Hugh Hewitt: The Market Tanked - Blame Mike Huckabee!!!! The Onion guys can take a break. Hugh Hewitt is the funniest site on the web today. The market is tanking, allegedly because of the jobs report, with the Dow down 244 and the NASDAQ off 92 (3.5%) at this writing. How much of the decline is due to the investor class rejecting the idea that any good news comes out of either Obama-McCain or Obama-Huckabee? Neither matches up well against the youthful, "politics-of-hope" Illinois populist with Oprah at his side. I stubbed my toe this morning: damn that Mike Huckabee! With Mitt Romney I would never have banged my toe. Hugh Hewitt: The Dow 30,000 of politics. 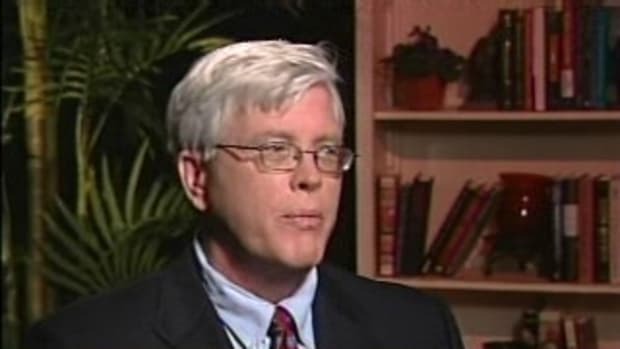 Hugh Hewitt's "A Mormon In The White House?"